Today I discovered a really great site for self-publishing artwork to sell. Redbubble seems like a great idea, so I'm giving it a try right now! 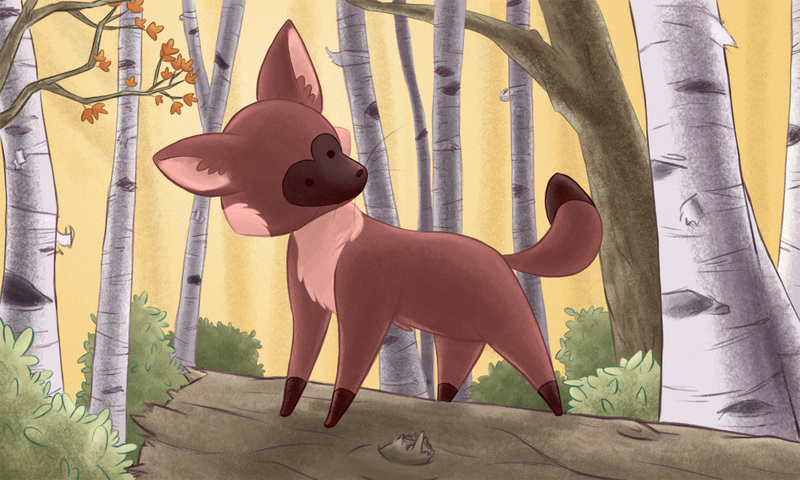 My first piece up is Fox's Forest, which I posted on the site here a couple of months ago. If you like that illustration, you can go to my Redbubble page and buy it as a greeting card, postcard, print (a variety of options here, including matted, canvas, framed, or just a plain photo print), or a poster! This is really exciting! You can visit my Redbubble profile by clicking here. Click here to purchase "Fox's Forest" as a card, print, or poster!